ALONG WITH OUR SISTER LOCATION IN BOSTON, WE SELL VOLVOS ACROSS NEW ENGLAND. OUR LOCATION IN DANVERS SERVES THE NORTH SHORE AND THE ENTIRE GREATER BOSTON AREA. 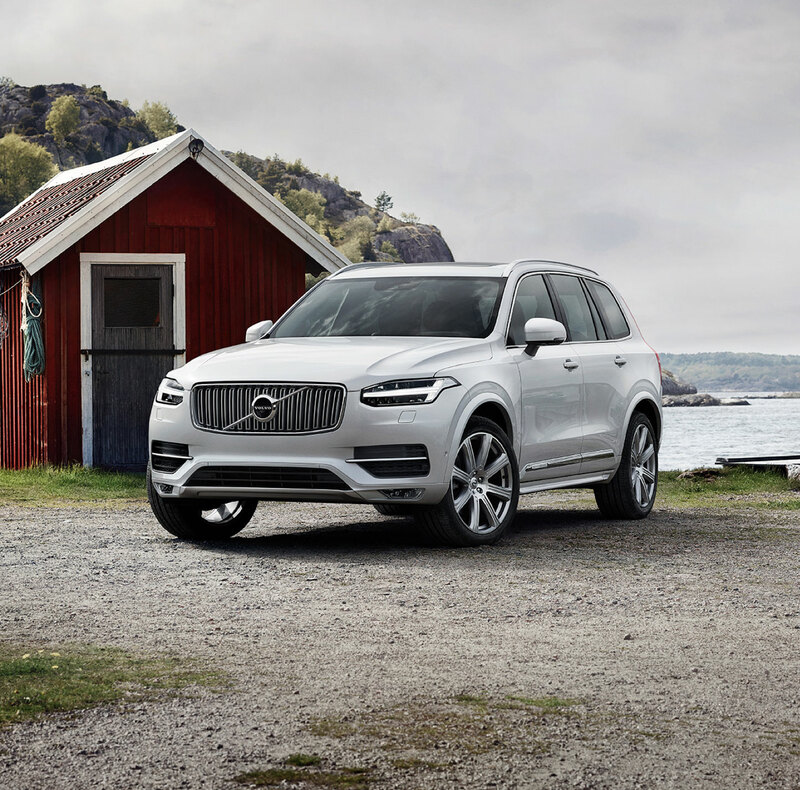 WE HAVE AN EXTENSIVE AND EXPANSIVE INVENTORY, SO CHANCES ARE WE HAVE THE NEW XC90, S60, S90, XC60, V90 Cross Country OR V60 YOU ARE LOOKING FOR. 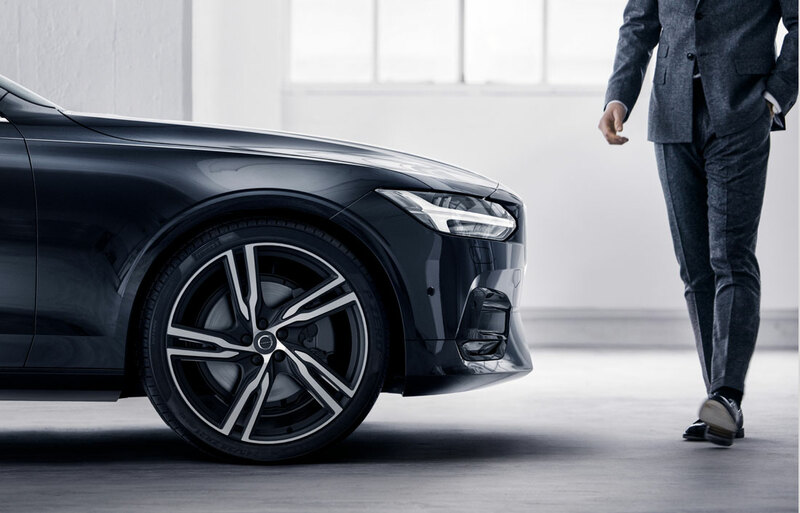 AND WITH 60 YEARS OF EXPERIENCE SELLING VOLVOS, WE HAVE THE KNOWLEDGE TO HELP YOU SELECT THE BEST VOLVO SEDAN, WAGON, CROSSOVER OR SUV TO SUIT YOUR NEEDS. VOLVO CARS DANVERS HAS A WIDE ASSORTMENT OF QUALITY USED CARS IN STOCK. OUR USED CAR INVENTORY INCLUDES MODELS FROM A VARIETY OF MANUFACTURERS, ALONG WITH MANY VOLVOS AND CERTIFIED PRE-OWNED VOLVOS. CPO VOLVOS ARE TOP RANKED IN THE INDUSTRY, WITH A RIGOROUS 130-POINT INSPECTION, A CLEAR CARFAX REPORT, AND A 7-YEAR AND 100,000 MILE FACTORY-BACKED WARRANTY. WE HAVE A TEAM OF VOLVO EXPERTS TO HELP YOU MAINTAIN YOUR VOLVO, INCLUDING OIL CHANGES, BRAKE INSPECTION, BATTERY CHECKS, WHEEL ALIGNMENT, WARRANTY MAINTENANCE OR MORE EXTENSIVE AUTO SERVICE AND REPAIR WORK. 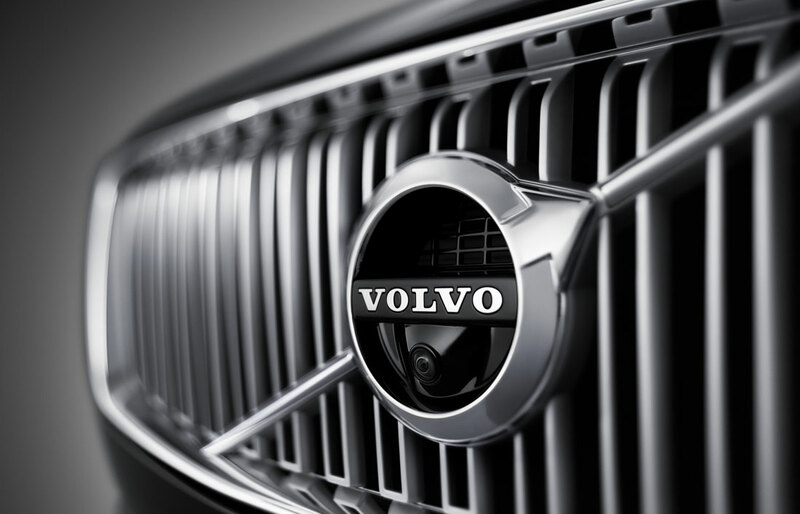 OUR TEAM INCLUDES CERTIFIED VOLVO TECHNICIANS WHO MEASURE THEIR TENURE WITH VOLVO IN DECADES. WITH AN EXTENSIVE GENUINE VOLVO PARTS & ACCESSORIES INVENTORY, WE HAVE THE PART OR ACCESSORY YOU NEED IN STOCK AND READY TO HELP GET YOU ON YOUR WAY. OUR VOLVO FINANCE DEPARTMENT IS HERE TO ASSIST YOU WITH SALES & LEASING. BE SURE AND BROWSE OUR CONSTANTLY UPDATED SPECIALS AND INVENTORY FOR THE LATEST OFFERS. VOLVO CARS DANVERS IS CONVENIENTLY LOCATED IN DANVERS, ADJACENT TO THE LIBERTY TREE MALL. WE ARE A MEMBER OF THE VILLAGE AUTOMOTIVE GROUP OF GREATER BOSTON.